"…imagining cities that could mean something to us, or perhaps not. How we would like them to be, or not to be, discovering that we could whisper to Kublai that what we save in our memory about all the cities we pass through is nothing but what we can remember about those we use to live in." Here we go! 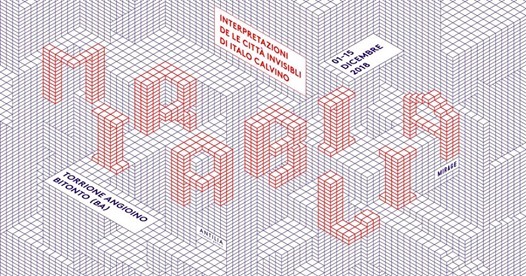 LINEARAMA Architects will take part in "Mirabilia – Invisible cities". A huge thank you to Antilia gallery!! !